All you have to do is wait. Because I am going to save you, you see. I will keep walking and you must keep living. 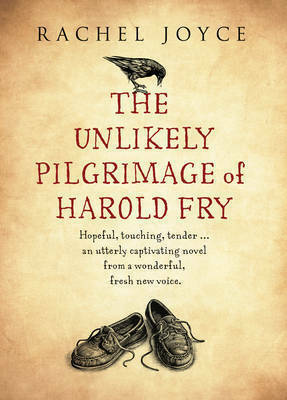 The Unlikely Pilgrimage of Harold Fry is the Man Booker nominated debut novel from Rachel Joyce. In it, the eponymous Harold makes the epic journey from Dorset to Berwick on Tweed in the faith that his walk will save his former colleague Queenie. As Harold continues on his way, he is assaulted by memories of his past – his parents, who did very little in the way of bringing him up with love, his relationship with his wife Maureen and also his role as a father to his son David. Gradually, the further he walks, the greater the understanding he attains of his place in the world. Some of the memories that resurface as beautiful and tender, some are deeply troubling and hurtful but it is the eventual confrontation of these second kind that allows Harold to find peace, and also allows him to address his relationship with his family again. After reading the beginning of the novel, I had a feeling that this would be a light and gentle comedy, a sort of OAP-picaresque as we followed the various escapades of Mr Fry on his three-quarter-life crisis. 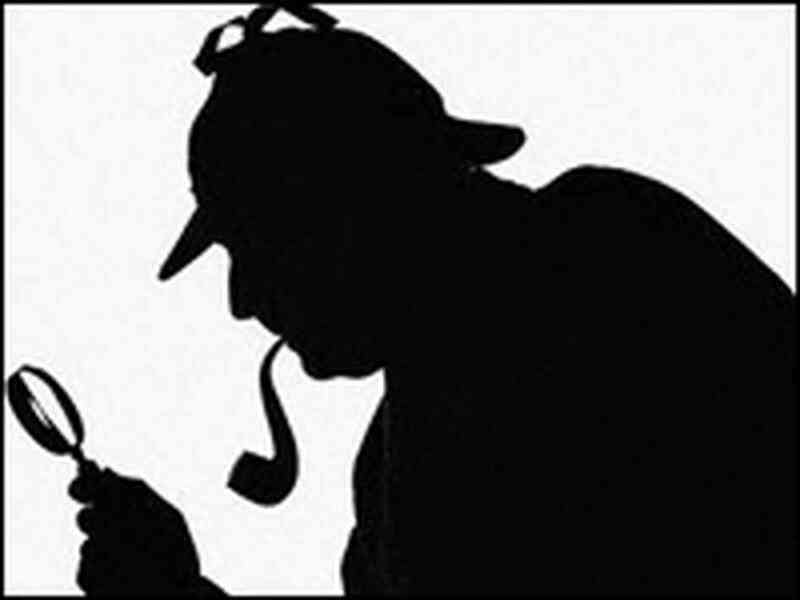 Instead, I found a moving, sensitive investigation of the complex ways in which families can break down and come back together again, as well as a very interesting analysis of Britishness, or Englishness – something that can be a curse, causing people to say or do too little in important situations, as well as a blessing. This has been Harold’s problem in many ways; he has been passive in important situations, and feels he has failed those around him, for reasons that are gradually revealed over the course of the story. He feels he has been an unfit father to David, that his lack of action has led Maureen to fall out of love with him and that he has somehow betrayed Queenie, leading to her sudden disappearance years previously. Now, however, he’s taking action. He refuses offers of help from many people he meets on his journey – this is his walk and he must complete it himself. It’s a story of empowerment. I also enjoyed the dissection of celebrity culture, as Harold’s pilgrimage gains popular support and indeed disciples. Harold gains celebrity status and various people join him on his journey, but the majority misunderstand the basic nature of the ‘pilgrimage’ or try to use it for their own ends. Joyce references the power, positive and negative, of social networking, and the characters Harold spends time with on his journey serve to elucidate to him the true purpose of his quest. It was a pleasure reading Joyce’s fluent prose. I thoroughly enjoyed the descriptions of the countryside, the flowers, the weather, the stars… The characters of Harold, Maureen and Rex particularly were incredibly vivid but also fragile, just as real people are when facing great emotion, and I was very moved as the story progressed. I very much hope that The Unlikely Pilgrimage makes it onto the Man Booker shortlist; keep your fingers crossed. The Unlikely Pilgrimage of Harold Fry is published by Doubleday.